Griz and Boogie T are two artists we love to support here at River Beats. When we hear about some unreleased tunes from both of them, we get excited. Last weekend, GRiZ hosted two nights of GRiZ Rocks. One night featured his live band, and the other night included a DJ set with his good friend Muzzy Bearr. During the start of night two, the funky producer unveiled a new unreleased banger for the first time ever. 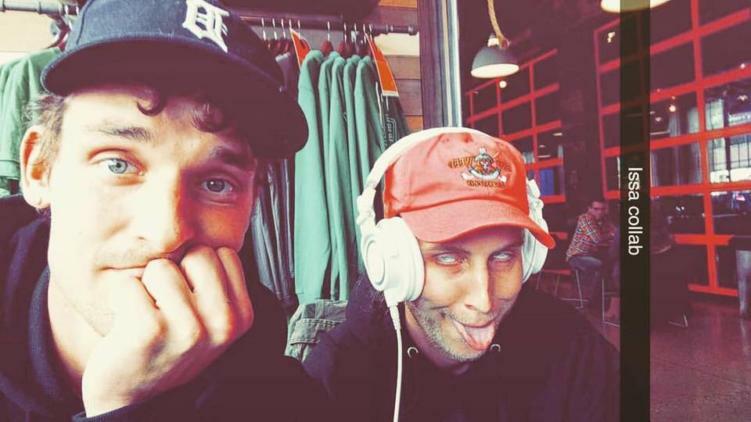 The track in question is a collab with the larger-than-life personality Boogie T. These two have shown their love for each other in the past, so the collab only seems right. We think the song is called “Boogie Time,” but really only have the description of the video to confirm. You can watch the almost three-minute video, featuring Griz rapping, and some amazing dance moves, below!